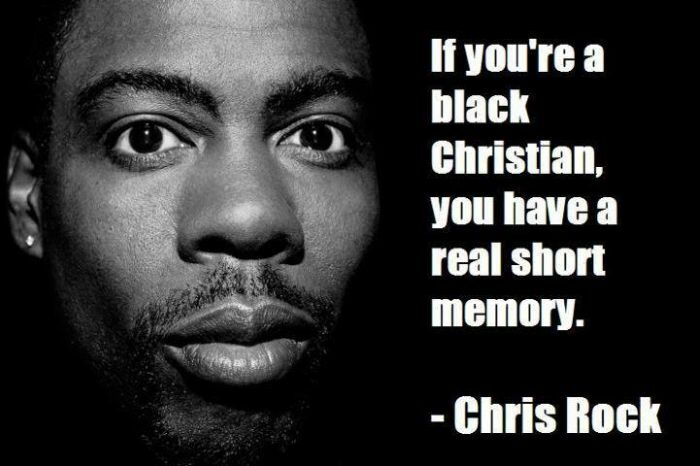 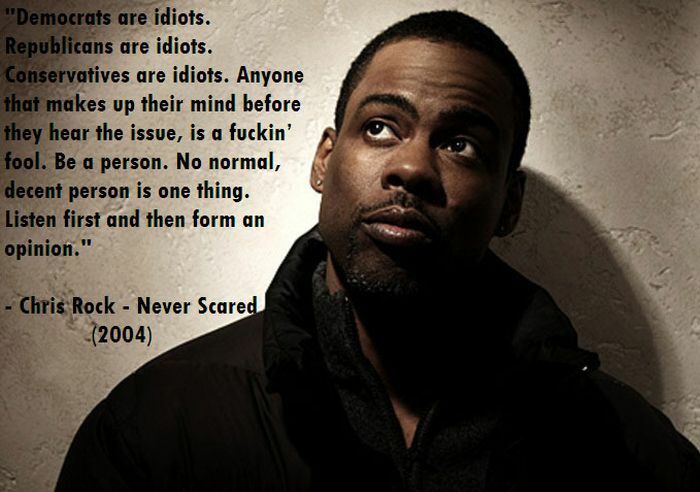 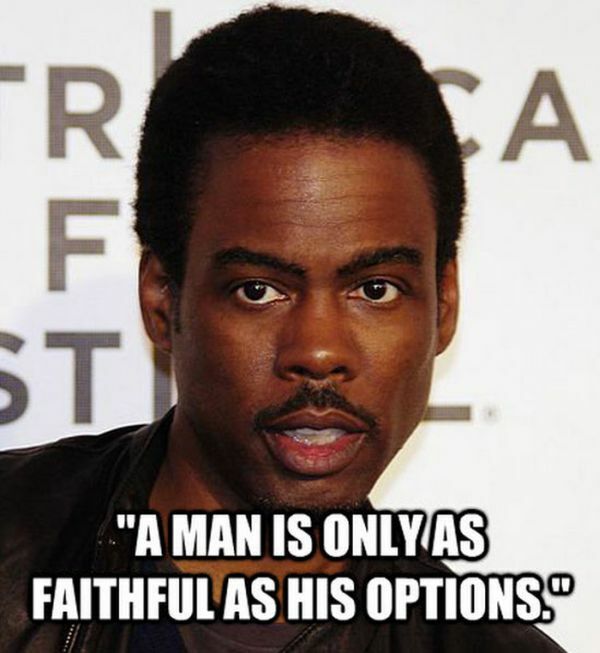 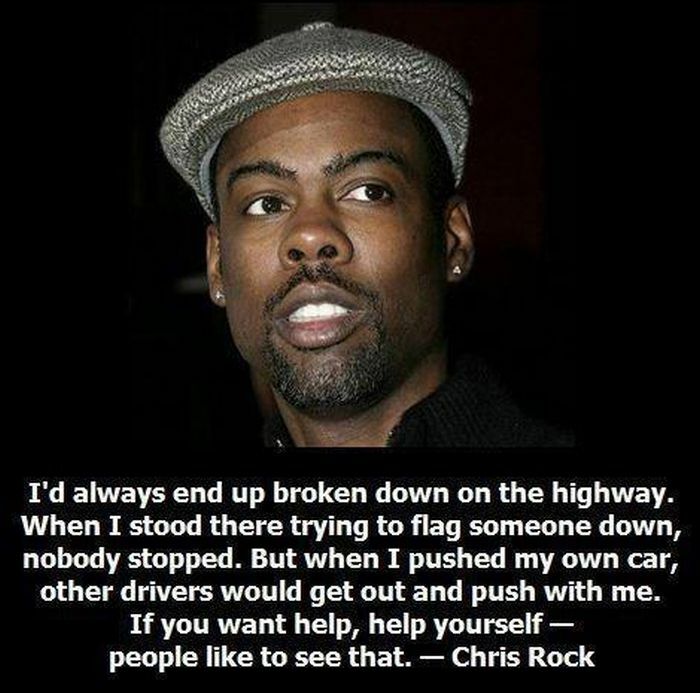 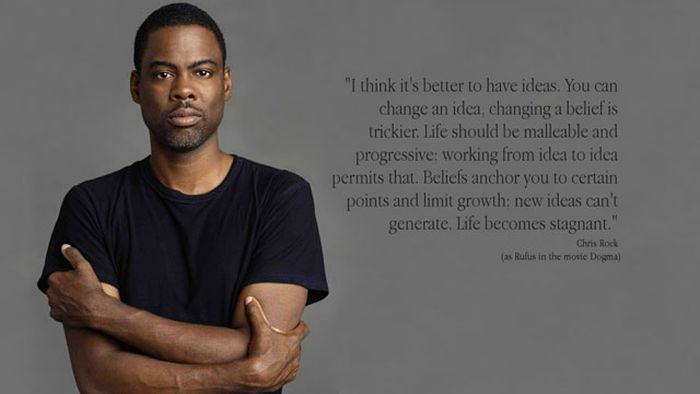 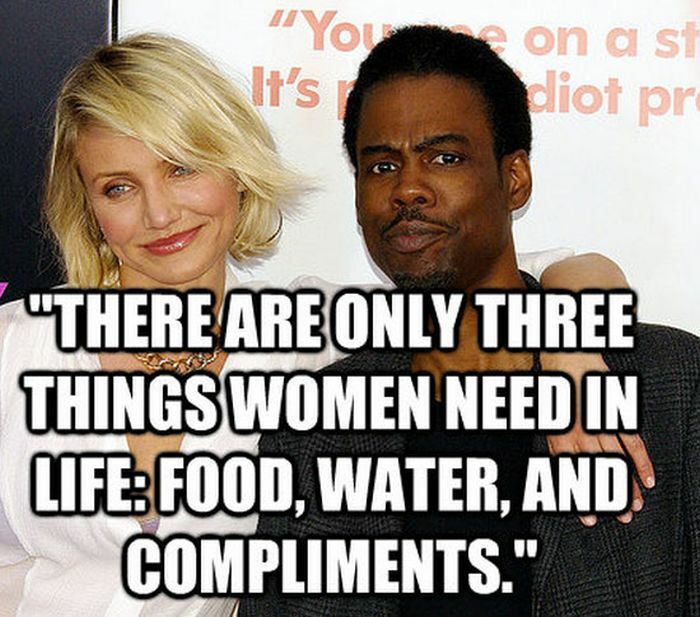 Great quotes by Chris Rock. 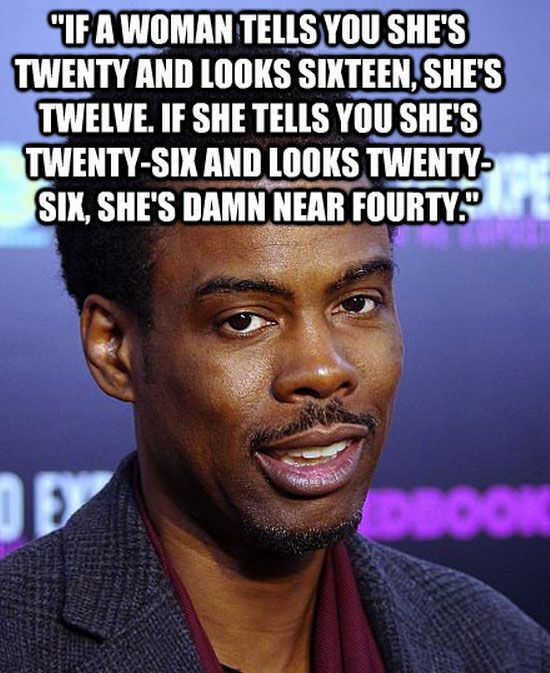 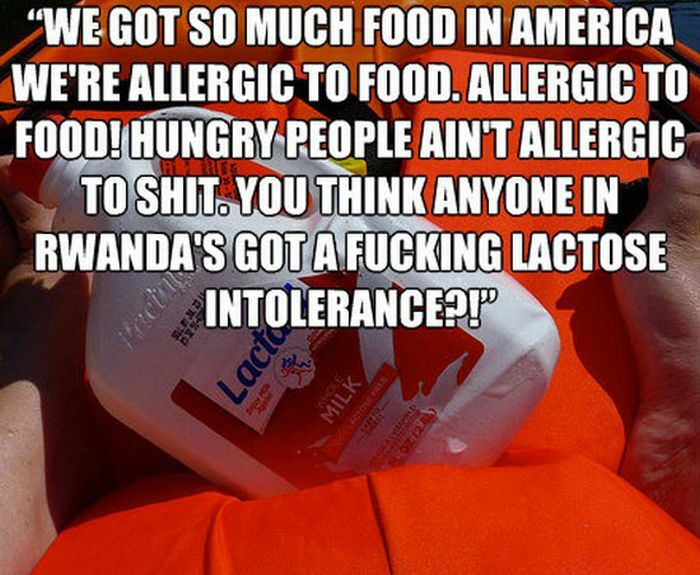 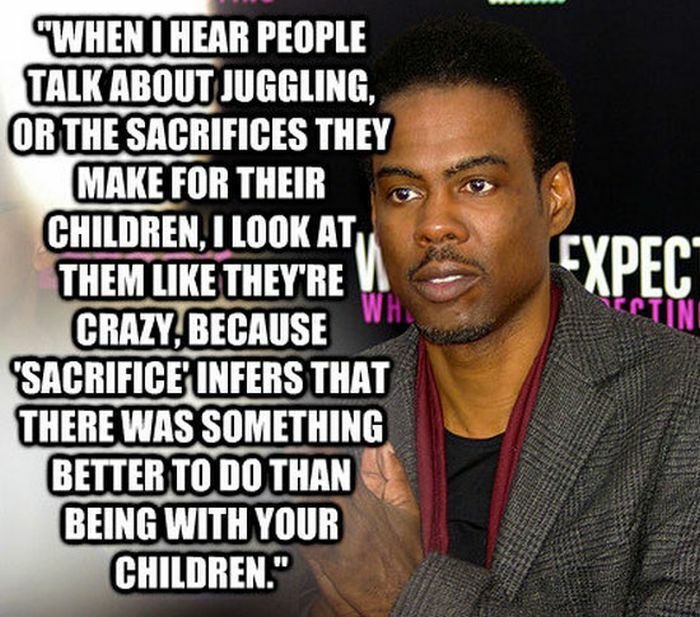 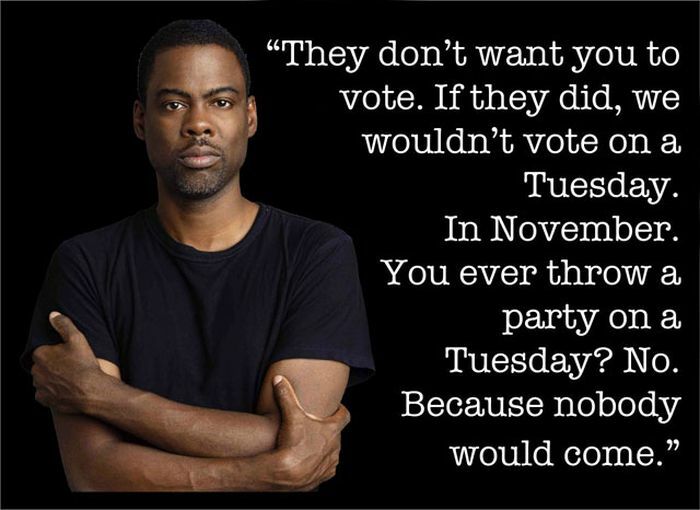 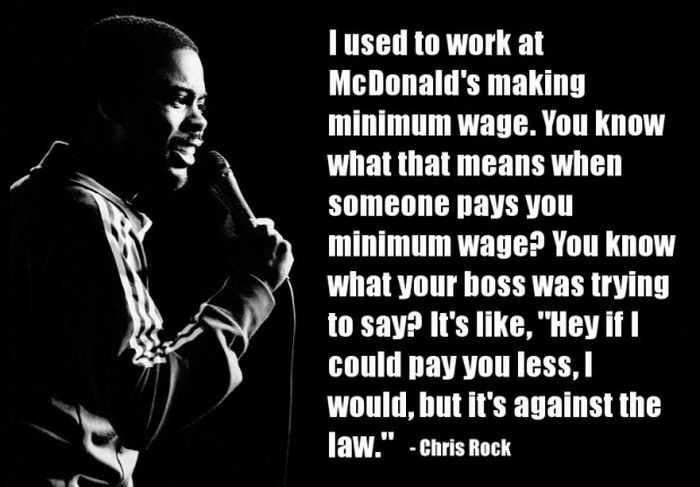 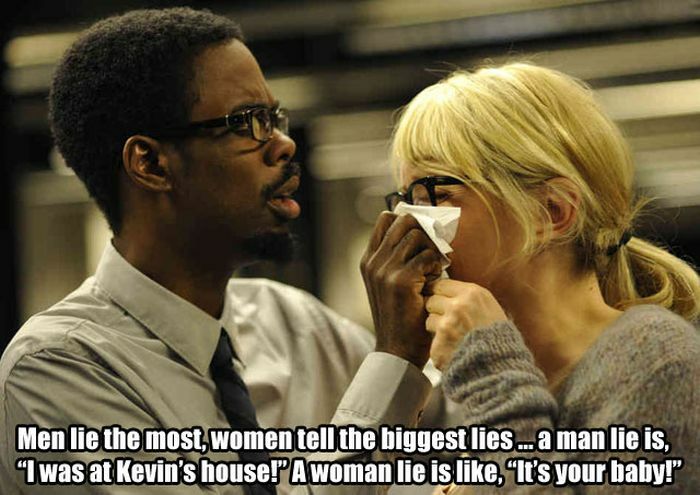 Chris Rock tells it like it is. 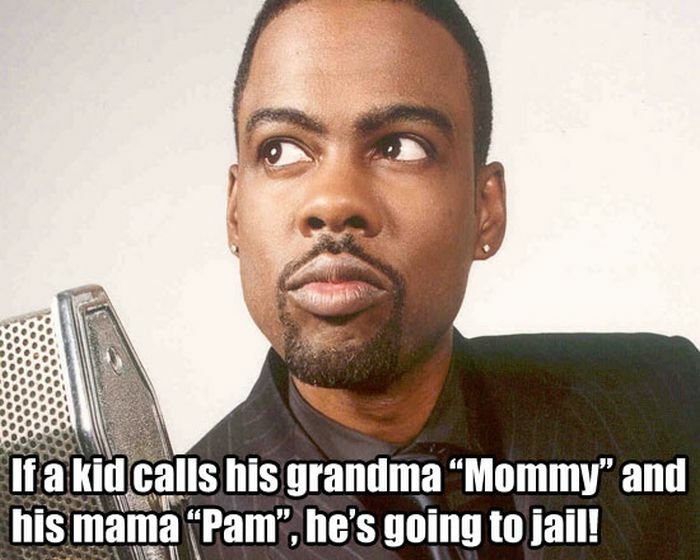 The talent is doing so with humor. 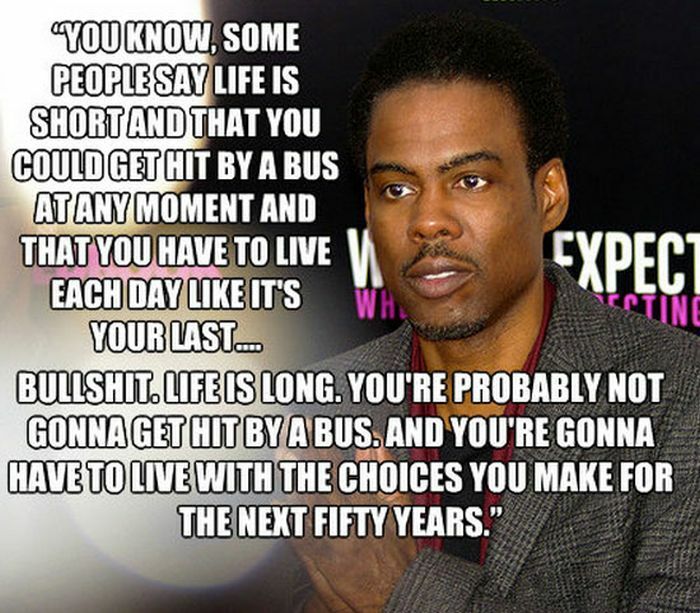 Yo, Imma let you finish but Chris Rock is greatest philosopher of all time. 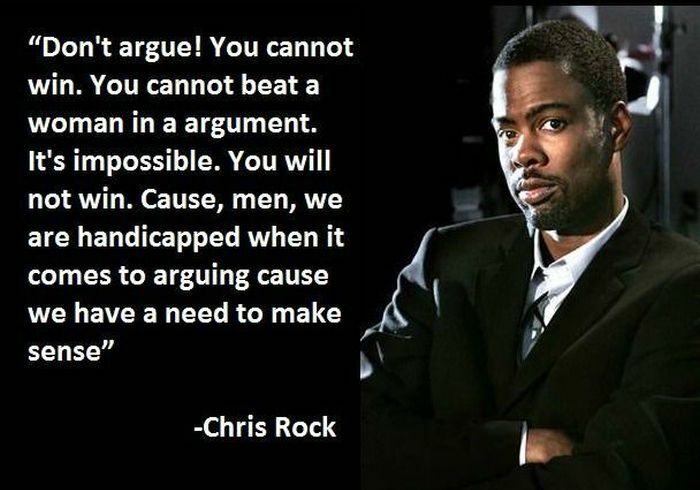 Of all time.